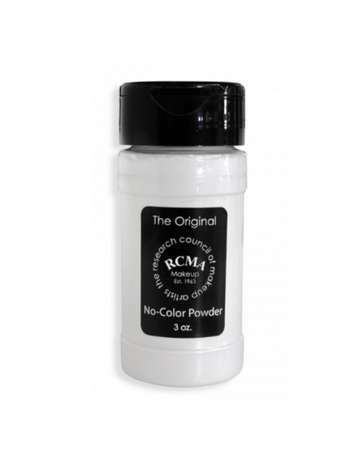 Face powder has been a staple in every girl's makeup kit for as long as we can remember. Even Cleopatra used face powder to achieve an ancient beauty trend—a white face. Now, gone are the days of extremely pale faces and face powders are just used to help even out skin tone and help make the makeup last longer minus the shine. 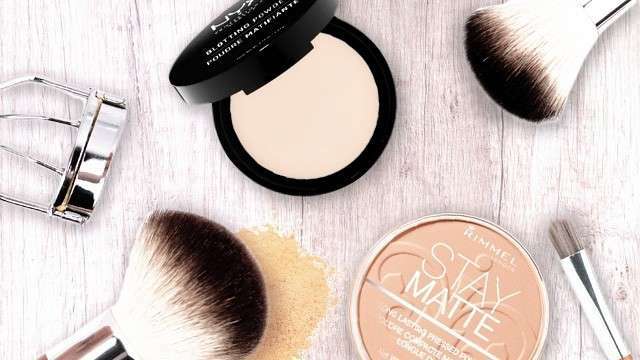 Just like how every girl needs to find the perfect jeans for her unique body shape, you also need to find your true face powder match for flawless beauty looks, we're listing down the best face powders to combat oiliness. From translucent powders to compact powders, take your pick, Candy Girls! Oil-free and finely milled, this powder will give your face a satin-matte finish without making your face look cakey. 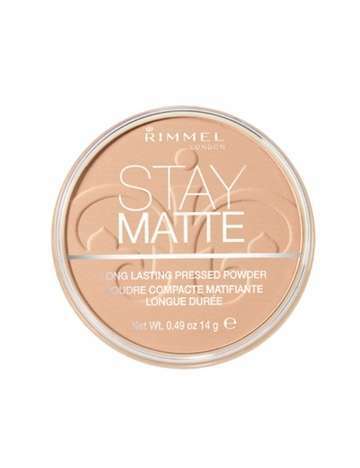 If you're looking for a face powder that's perfect for touchups and has a good compact to carry around when you're on the go, then this one's for you! 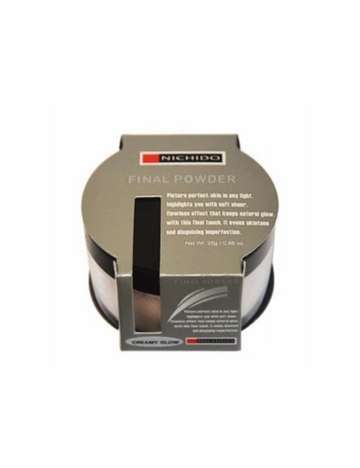 Tried and tested, this loose powder is perfect for setting your makeup in place. Pick this one up and it'll surely last you a long time! This cult favorite face powder has gained a loyal following for a reason. With it constantly being sold out everywhere, it's no wonder why this powder is a crowd favorite: it's perfect for all skin types and for setting basically any part of your face (no touchup needed)! It lives up to its name of giving ‘no color’ to your face while keeping your skin matte all day, too! 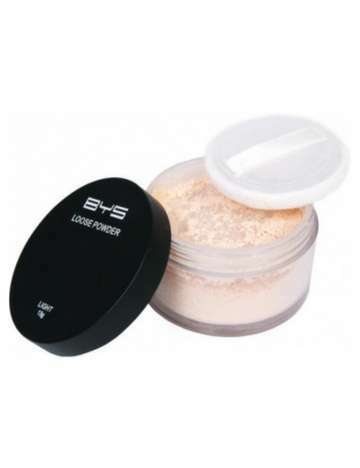 This heavy duty face powder is true to its name of keeping your face shine free for 16 hours! 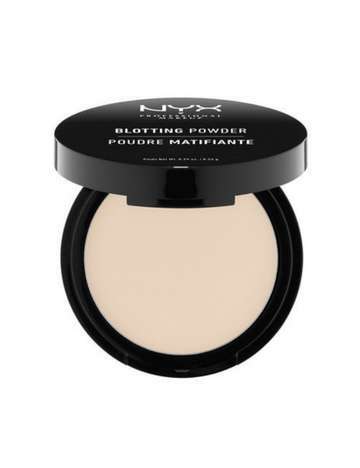 Use it alone or on top of your foundation, and you can be sure that this nifty powder will blur out your pores and make your face look flawless while keeping your face oil free throughout the day. 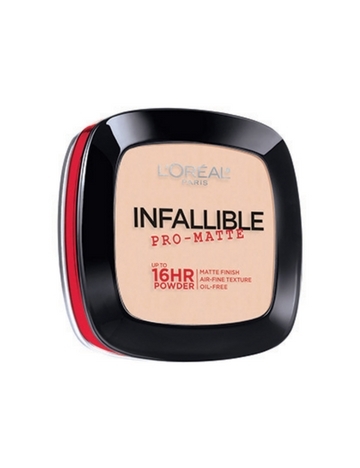 With its lightweight and breathable formula, this dermatologist-tested powder will give you a matte face for 5 hours. 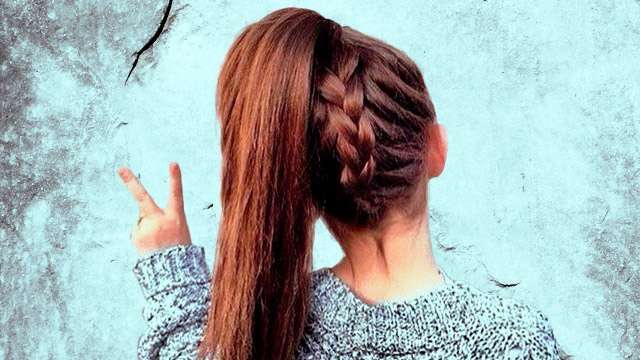 It's perfect as your everyday powder for an easy fresh look sans the shine! Happy Skin is known for having skin loving ingredients in their products and their new oil control powder is no exception. 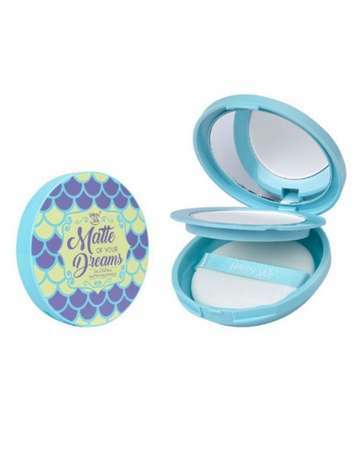 The Matte of Your Dreams Oil Control Mattifying Powder contains kaolin clay and white strawberry extract, which helps leave your skin looking shine-free and poreless while improving your skin's complexion over time! Not only does this face powder bid your oils goodbye, it creates a covetable airbrushed look, too! Plus, it's a great dupe for the popular Laura Mercier translucent powder. What face powder do you use? 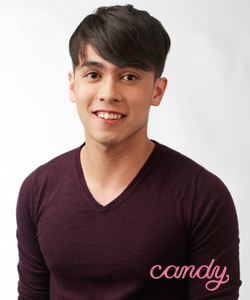 Let's talk beauty!